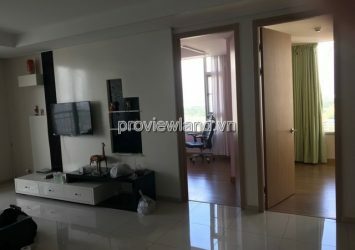 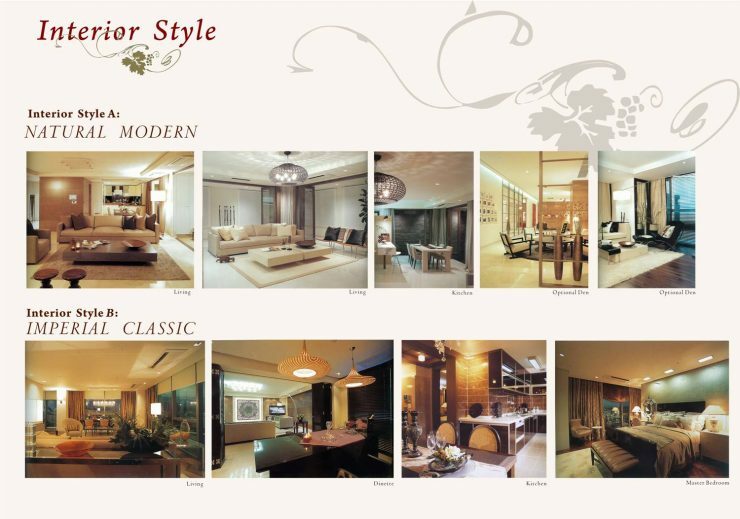 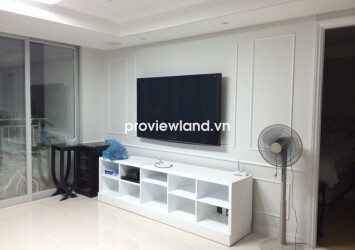 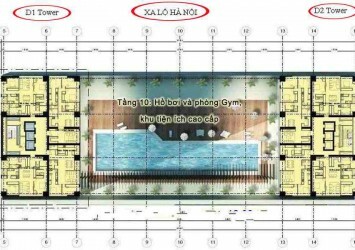 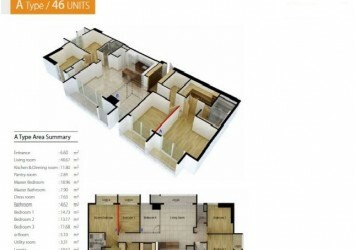 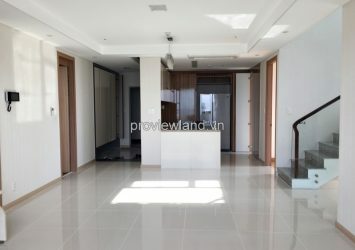 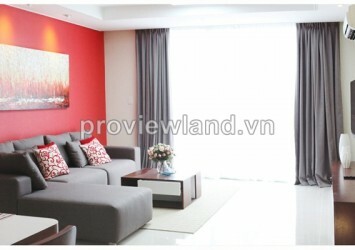 Apartment for sell in Cantavil Premier is a modern and professional apartment for sale in HCMC. 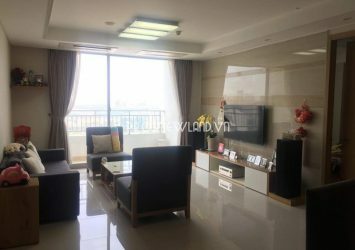 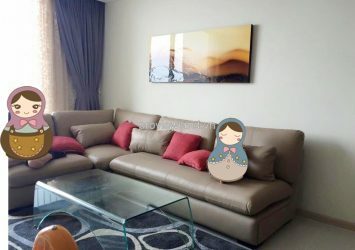 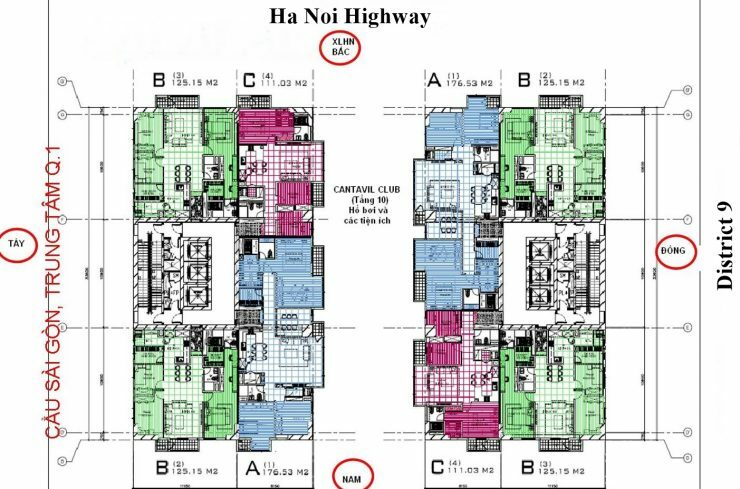 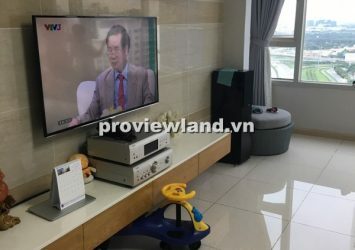 Apartment for sell in Cantavil Premier located on the main road Hanoi Highway – District 2, convenient transportation, near schools BIS, AIS, AIG, close to Metro … with good amenities and great services that serve best for a convenient and comfortable life. 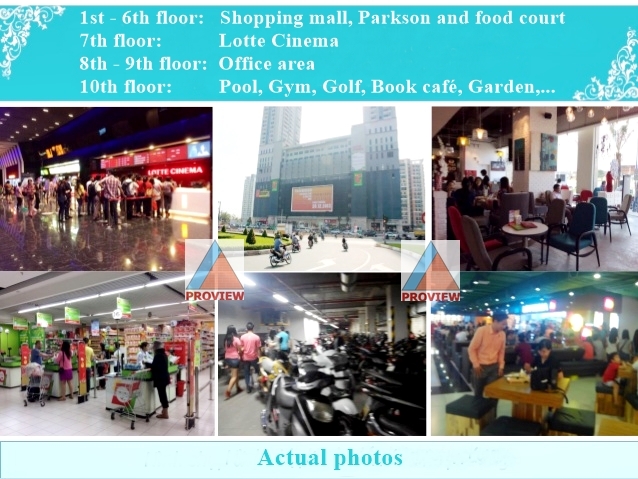 Cantavil Premier is near Metro supermarket, Suoi Tien park, green park, Thu Thiem new urban area and only 10 minutes away from the city center.